Poco Music Studio – Fun with music starts here! Fun with music starts here! Welcome to Poco Music Studio, “where quality music education is made affordable”. We believe that everyone should have access to music education and strive to keep our fees at a reasonable rate without loosing good quality music education. 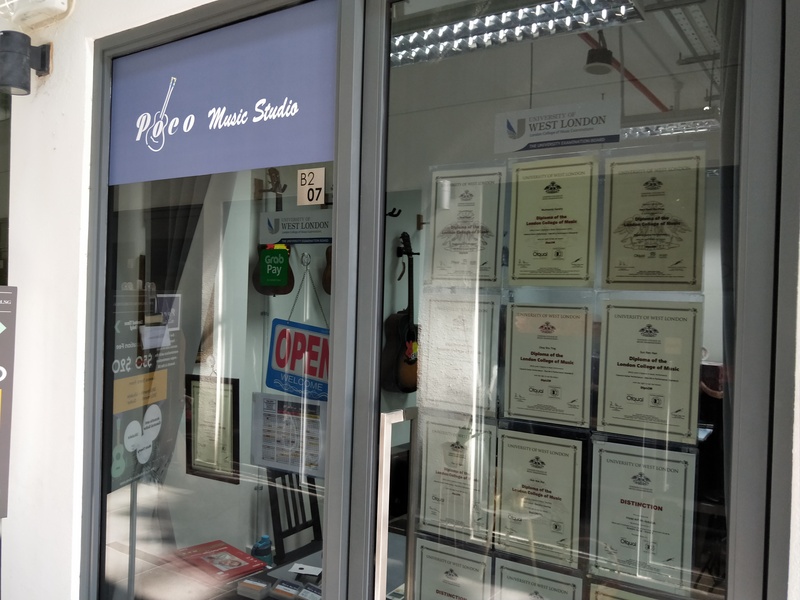 We have a humble beginning at our private studio, managed by Helen and I, near SengKang MRT station. Due to overwhelming responses from students, we are no longer able to cope with the load and in order to spread the love of guitar music have now extended our reach with another studio in The Promenade@Pelikat. We have experience teachers from beginner to advance level, specializing in Acoustic/Classical Guitar, Ukulele and Music Theory. For more information, please look around our website. If you are interested in our classes, please kindly fill in the contact form below.